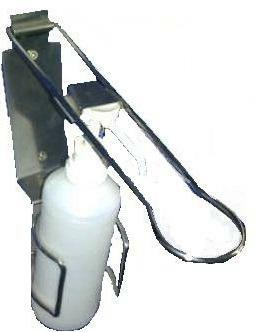 Hand sanitizers were developed for use after washing hands or for those times when soap and water are not available. 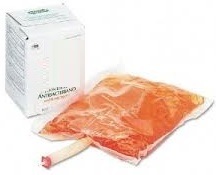 They are gels that contain alcohol in order to kill the germs present on the skin. The alcohol works immediately and effectively in order to kill bacteria and most viruses. Alcohol can be very drying to the skin, so most brands of sanitizers also contain a moisturizer to minimize skin dryness and irritation. 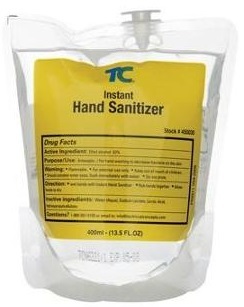 Not all hand sanitizers are created equally. An alcohol content of less than 60 per cent isn't enough to be effective. 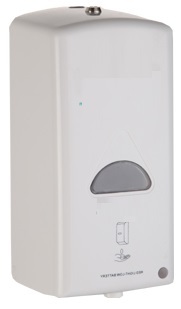 A very large number of microorganisms, bacteria, viruses and fungi that are easily killed by hand sanitizers. Here hand washing while still necessary, is less important when no visible soil is present and hand sanitizers can be relied upon not only to kill these bugs but also provided much needed emollients back to the skin surface. 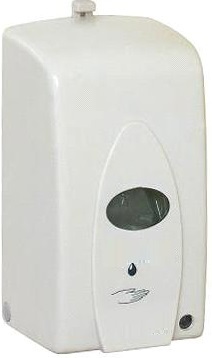 Skin actually becomes healthier the more the latest generation of hand sanitizers are used.